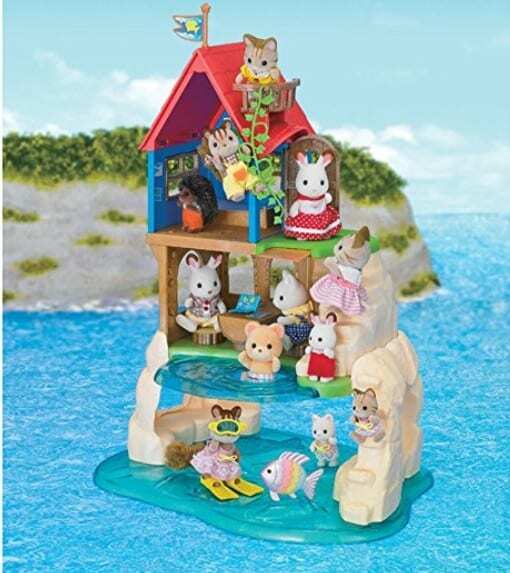 The Calico Critters Secret Island Playhouse is on sale for $29.99 at Amazon right now. That's 57% off the list price of $69.99! Features 2 pools, caves, diving board, swim gear, fish, vine swing, 2 rooms with furniture, and more!